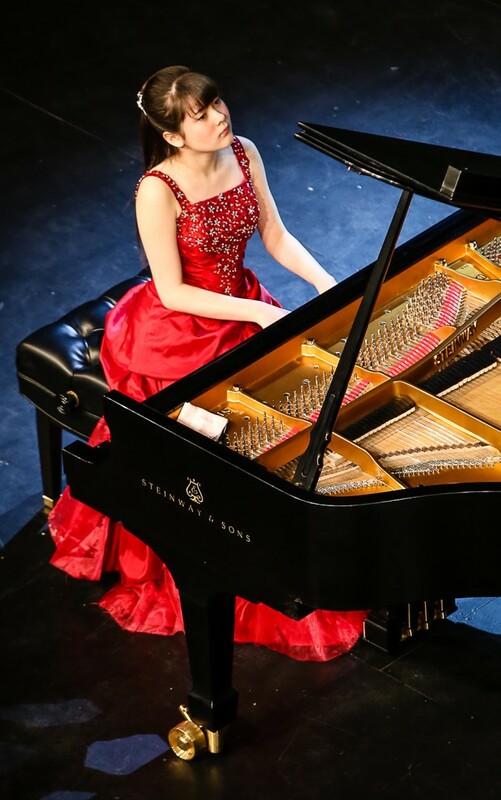 Umi is now a fantastic teenage pianist – check out her website here. Umi Garrett appeared most recently on Show 217, recorded in June 2010, at age 9. 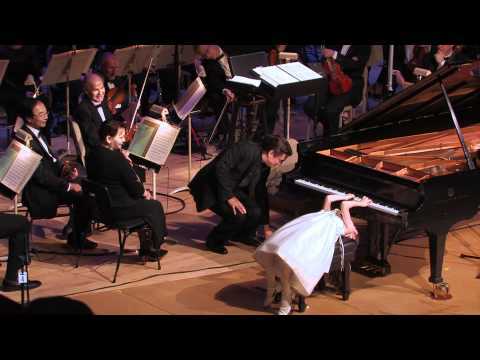 Umi Garrett (piano), 9, hails from Aliso Viejo, California, where she is in the fourth grade at Carden Academy and studies piano with Yoshie Akimoto. Umi says she loves to play piano because she “can express feelings by making beautiful sounds.” She made her symphony debut with the Desert Symphony in Palm Desert, California in December. Umi plays violin in addition to piano, and also enjoys drawing, painting, dancing, swimming, playing chess, and riding her bicycle. She appeared on From the Top earlier this year (Show 211) and was featured on The Ellen DeGeneres Show. Umi is a Jack Kent Cooke Young Artist. Alum Umi Garrett’s Benefit Concert for Japan – Photos!